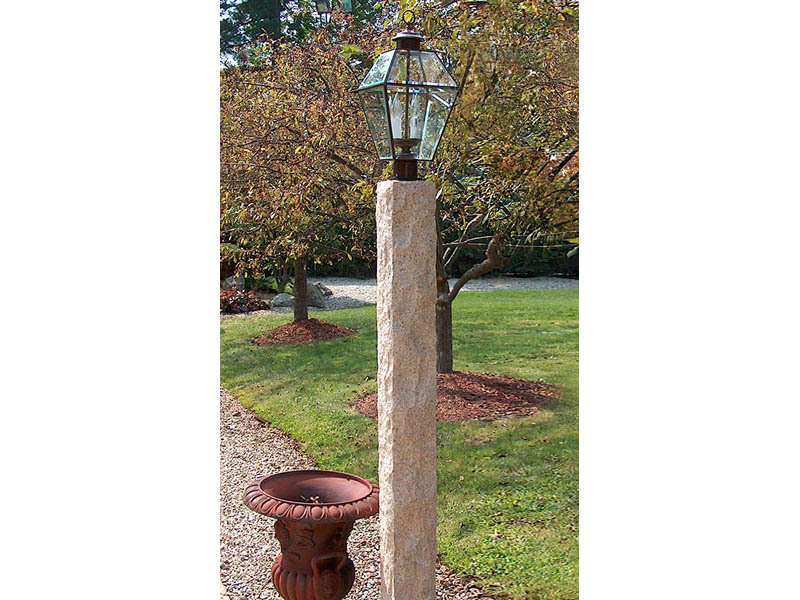 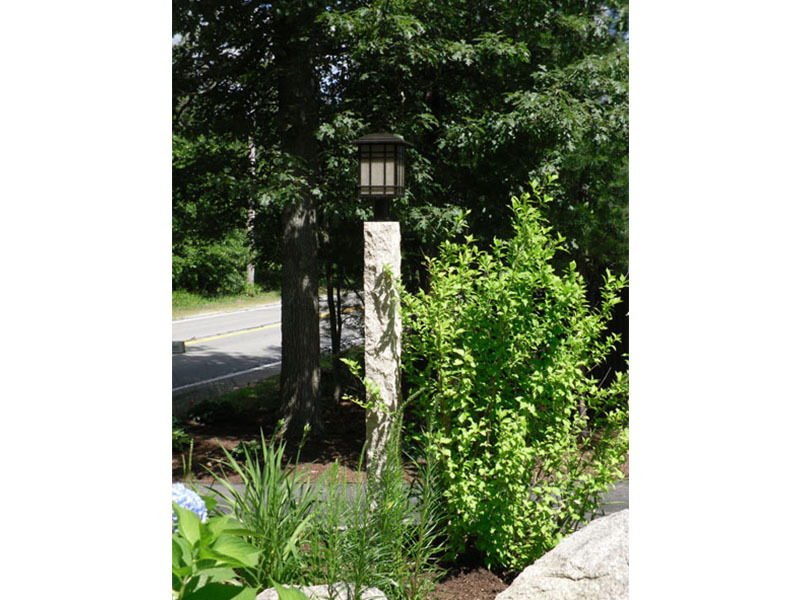 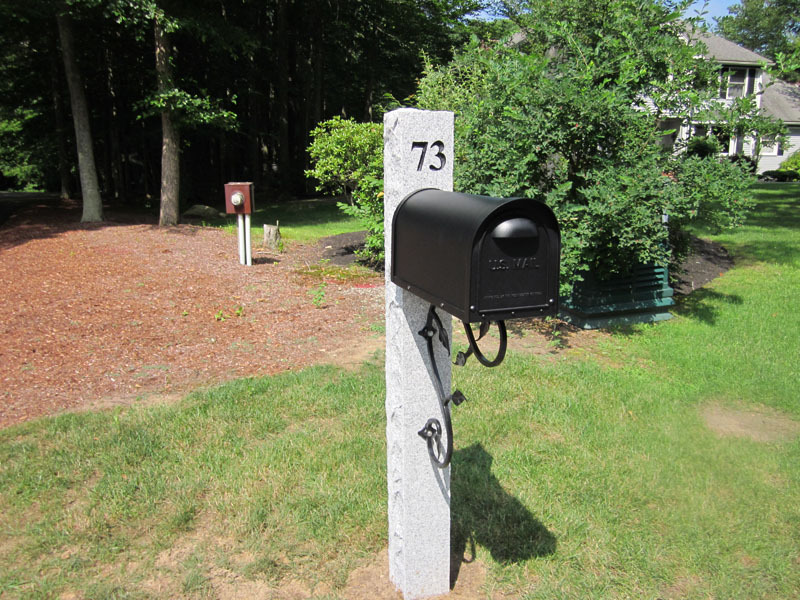 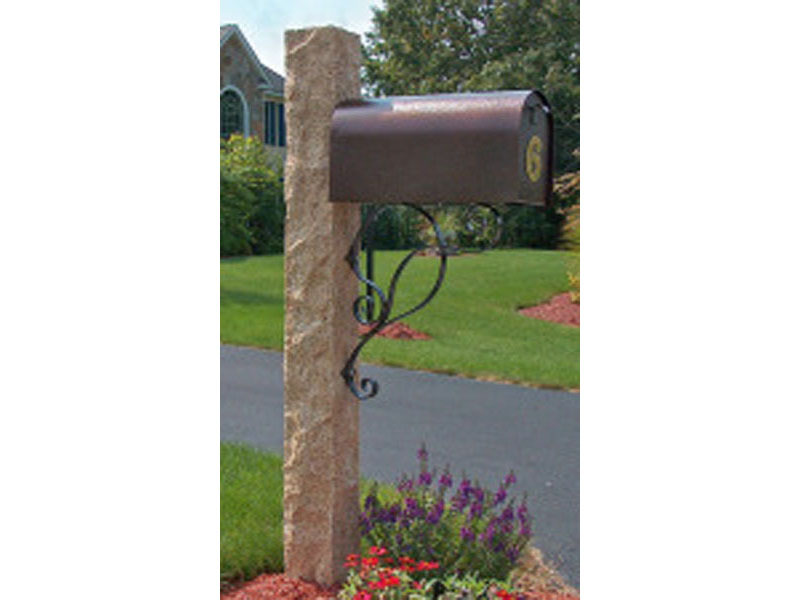 One of our most popular offerings is our selection of beautiful mailbox posts and lantern posts. 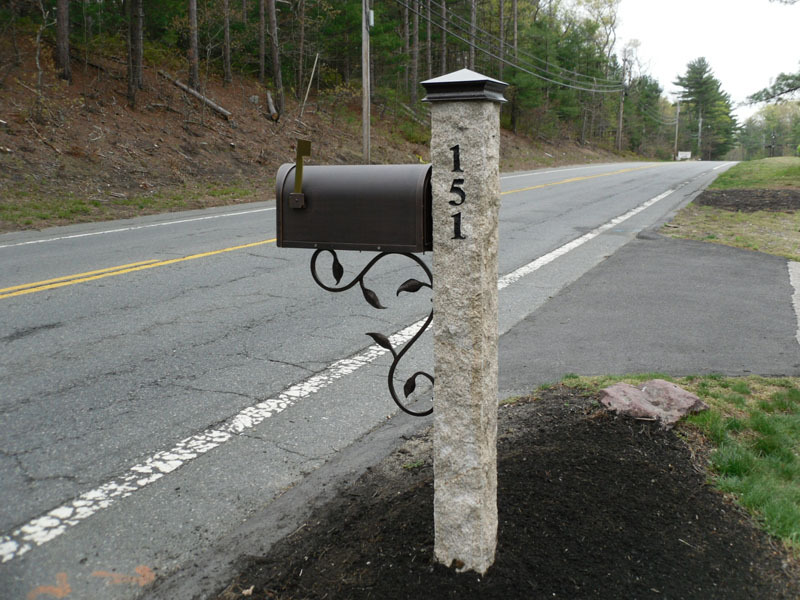 Made from high-quality maintenance-free vinyl, we can match or coordinate the look and style of your mailbox posts and lantern posts to match your residential fencing or other custom fence work. 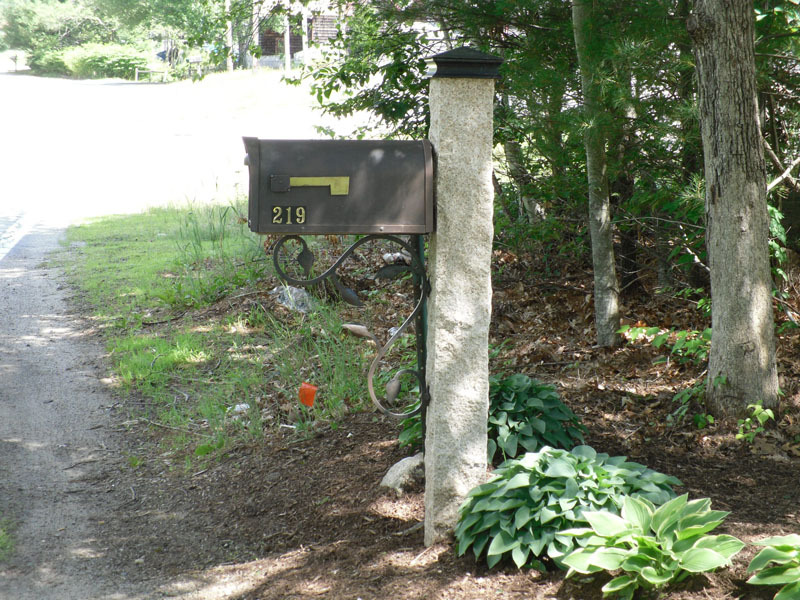 Take a look at our gallery to see some examples of the options available for South East Massachusetts homeowners at South East Fence. 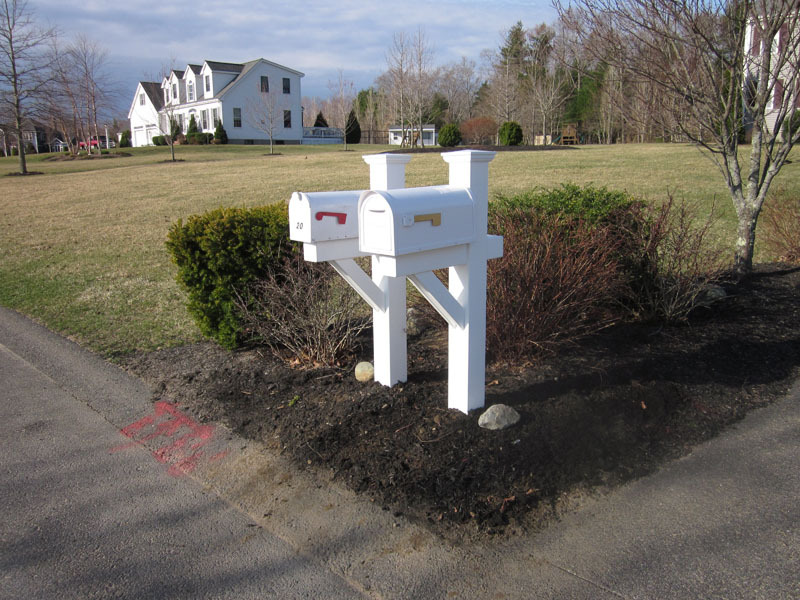 Contact South East Fence at 508-947-4063 to find out more about our mailbox posts, lantern posts, maintenance-free vinyl fencing and other custom fence work options that can be used to accentuate the design and appearance of your home. 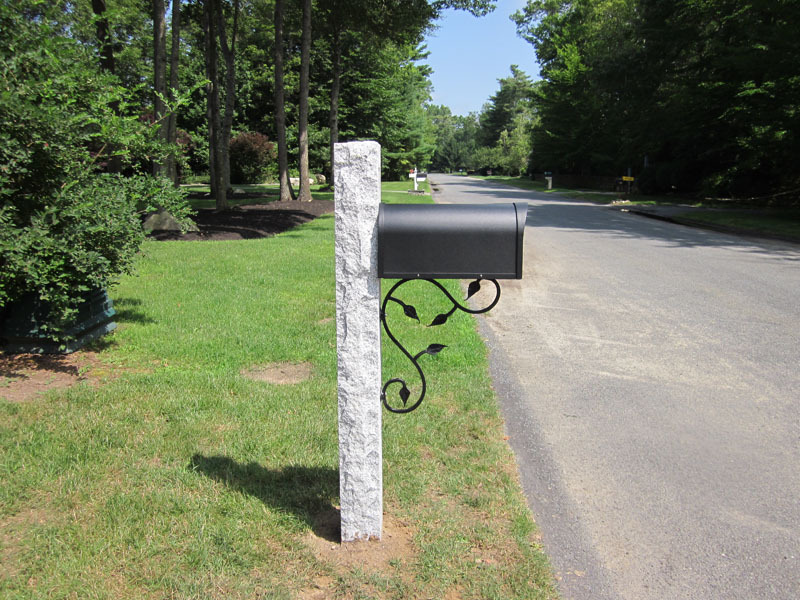 Our team can answer all of your questions about any of our maintenance-free vinyl products and custom services.